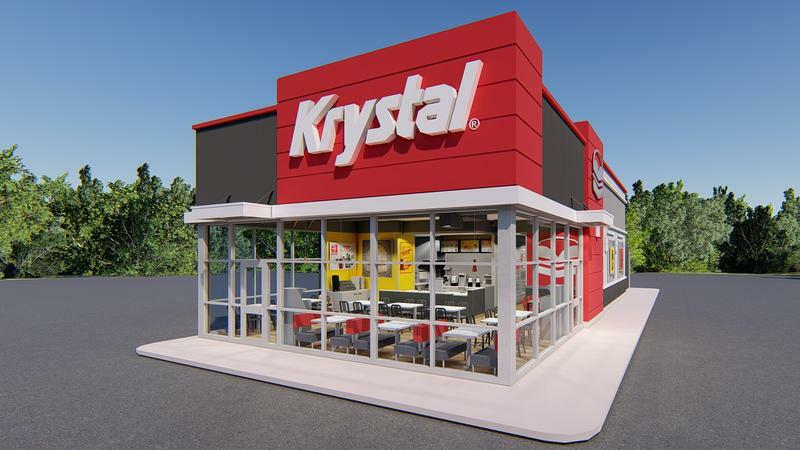 Krystal intends to demolish its restaurant and drive-thru at 5707 University Boulevard. 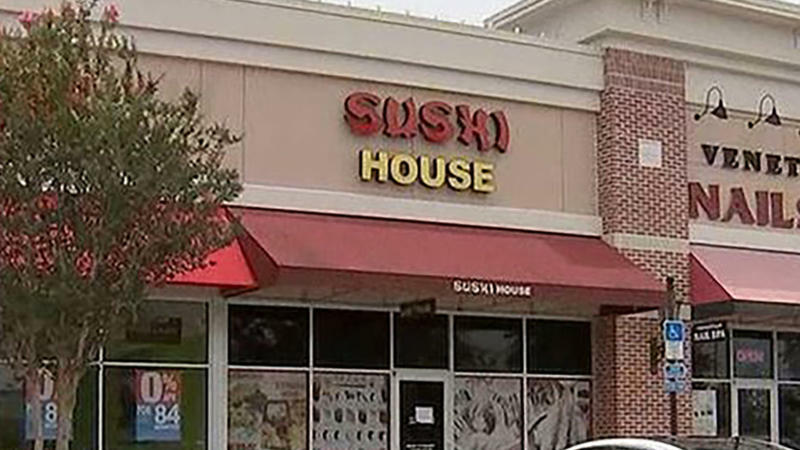 W. and build a replacement that spokeswoman Laura Mansfield said will be among the first of its kind in the state. 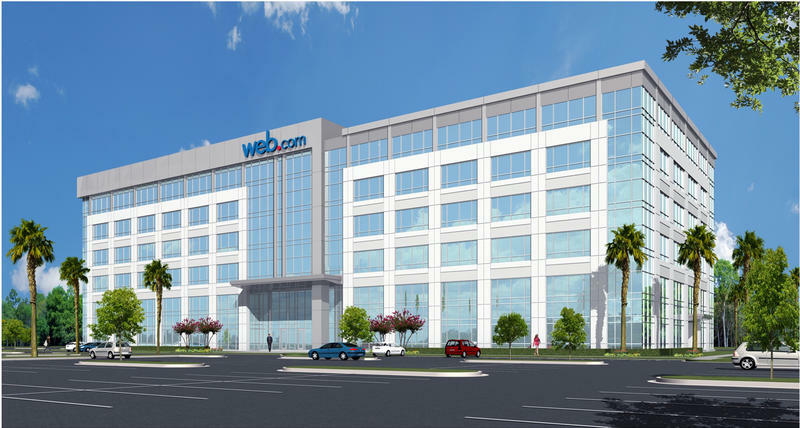 Web.com will no longer be traded on the NASDAQ exchange now that an affiliate of Siris Capital Group has completed its approximately $2 billion acquisition of the Jacksonville-based global provider of internet services. 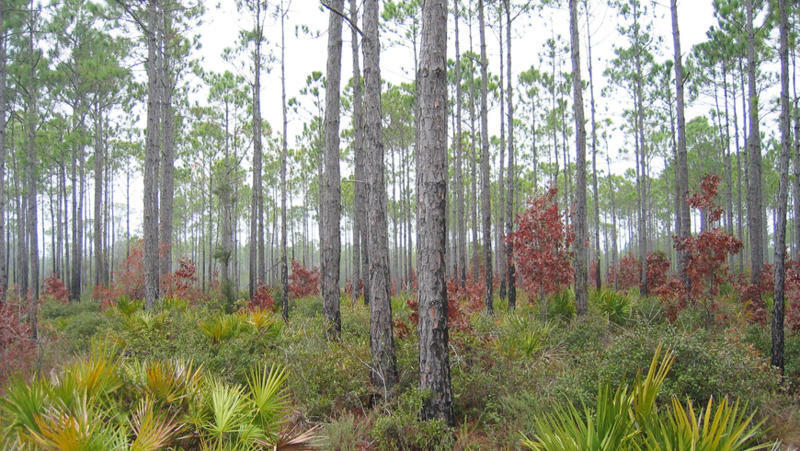 More than 1,500 acres of land in North Jacksonville will be sold at auction by court order in three weeks because the borrower defaulted on the $7 million mortgage on the property. 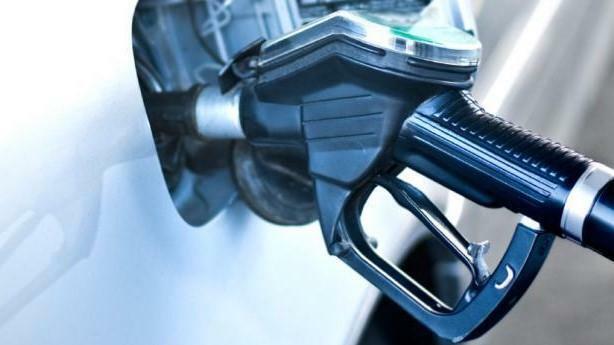 Gas prices jumped a dime a gallon last week to close out the month with the highest prices Floridians have seen in four years, according to AAA. 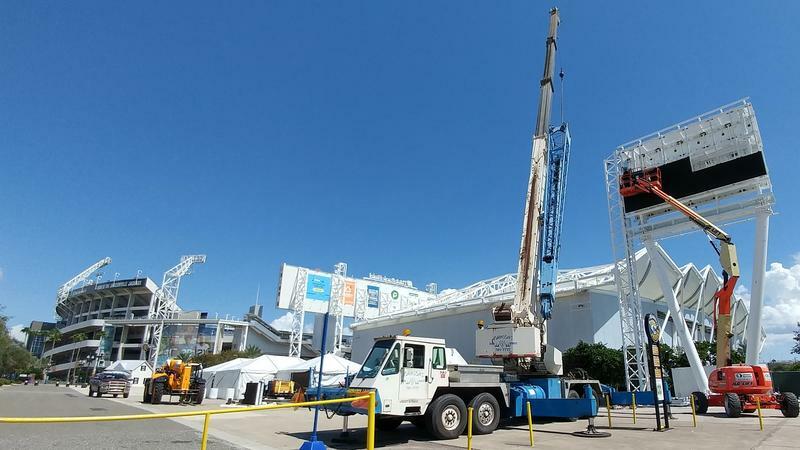 Construction is well underway for new a 60-foot-6-inch tall digital marquee next to Daily’s Place amphitheater along Gator Bowl Boulevard. 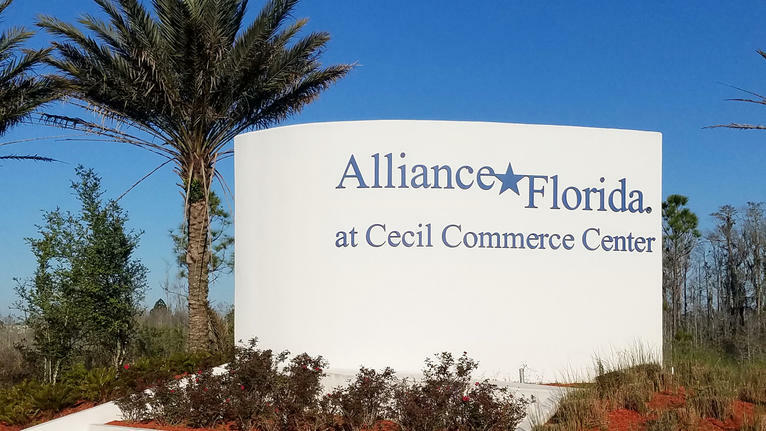 Dallas-based developer Hillwood filed plans overnight with the city seeking civil plan review to clear a site for a second 1.5 million-square-foot warehouse at AllianceFlorida at Cecil Commerce Center. 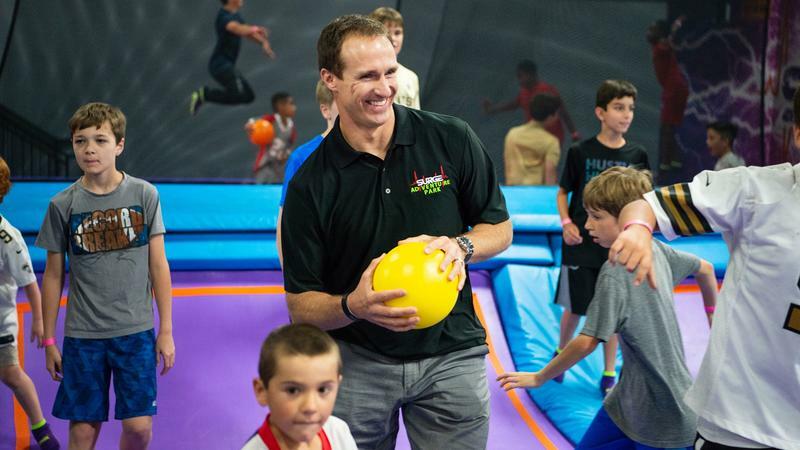 New Orleans Saints quarterback Drew Brees is the name behind the Surge Adventure Park opening in Regency Court Shopping Center in Jacksonville. 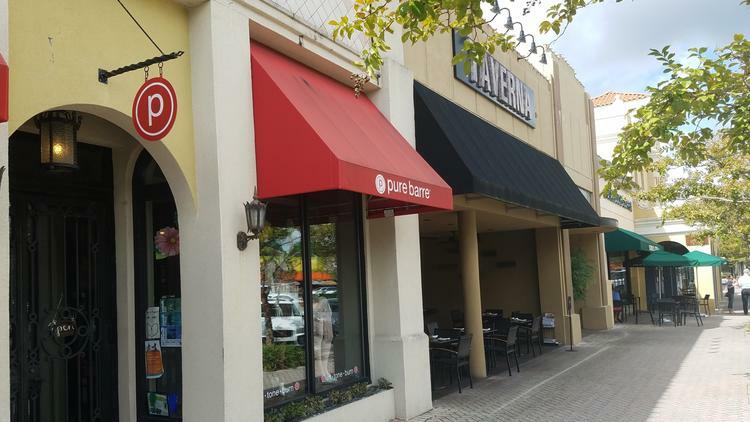 The Jacksonville Planning Commission has approved a zoning exception that allows Taverna restaurant in San Marco Square to expand into an adjoining retail space, according to our Jacksonville Daily Record news partner. 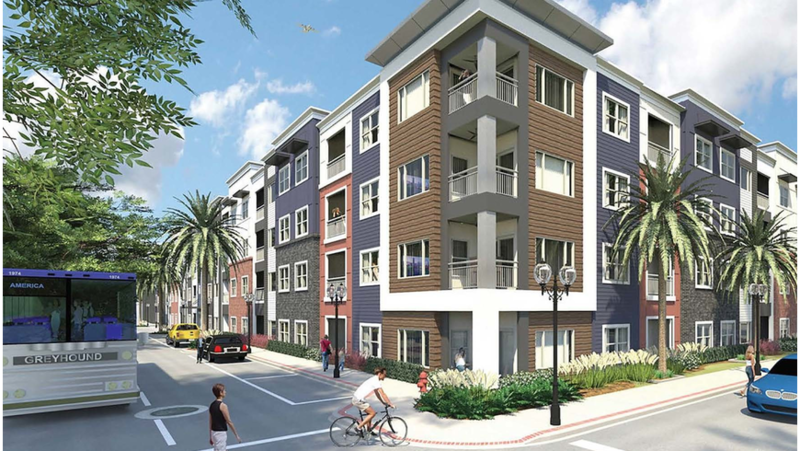 Here are some numbers that help explain all the apartment construction going on around town. 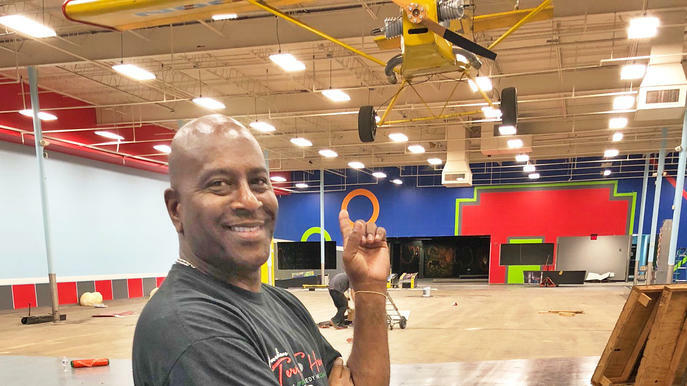 Regency Court Shopping Center, where a trampoline park, ax-throwing venue and haunted house are under interior construction, is in line for a skate park. 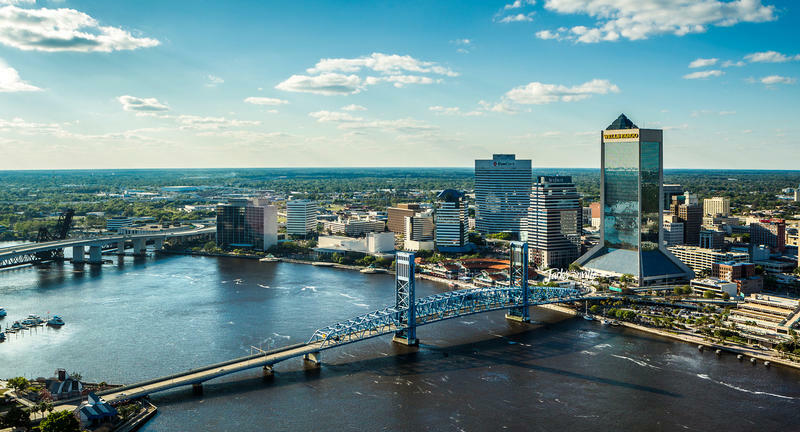 New unemployment figures out Friday show Jacksonville’s unemployment rate is continuing to improve. 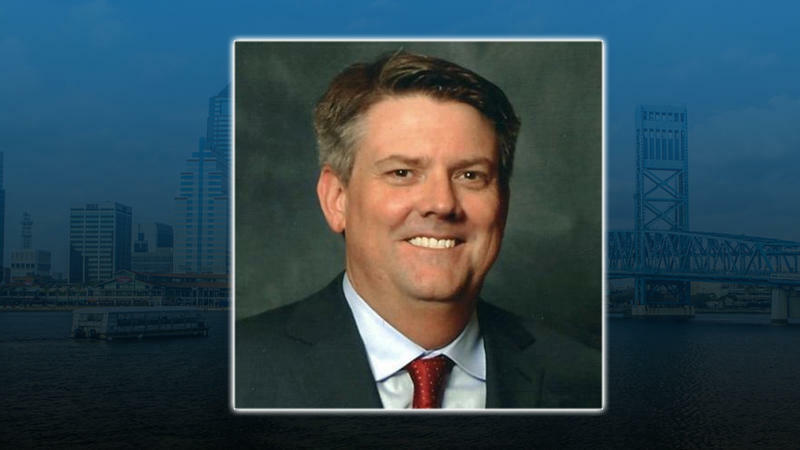 The Downtown Investment Authority board turned Wednesday to Mayor Lenny Curry’s chief of staff Brian Hughes to serve as interim CEO for the Downtown Investment Authority. 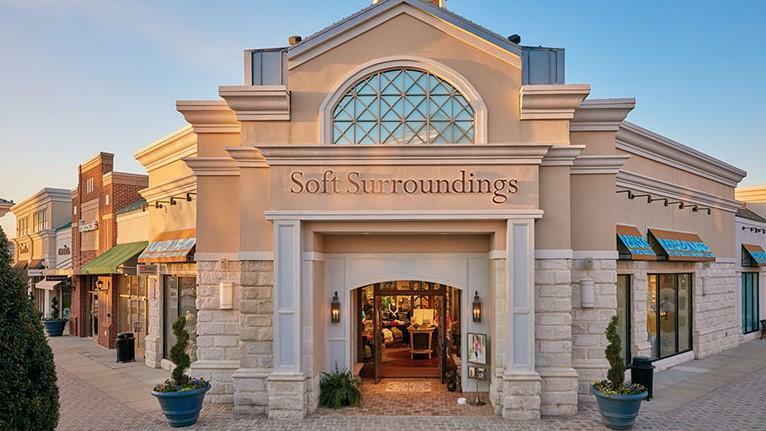 The Downtown Investment Authority reviewed $56 million in city-backed financial incentives, loans and grants at its monthly meeting Wednesday.